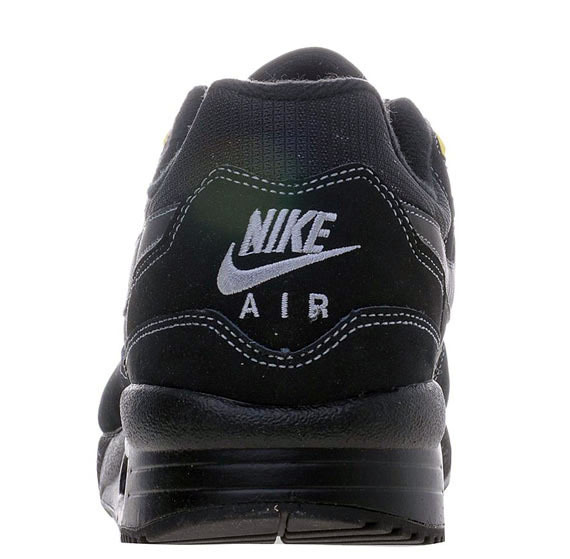 Now available from JD Sports is this all new colorway of the Nike Air Max Light. 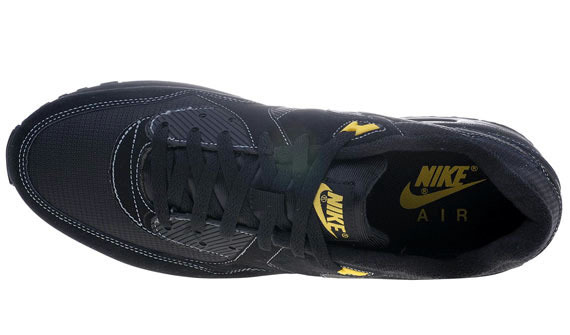 JD Sports hits a homerun yet again offering up this all new colorway of the Nike Air Max Light. 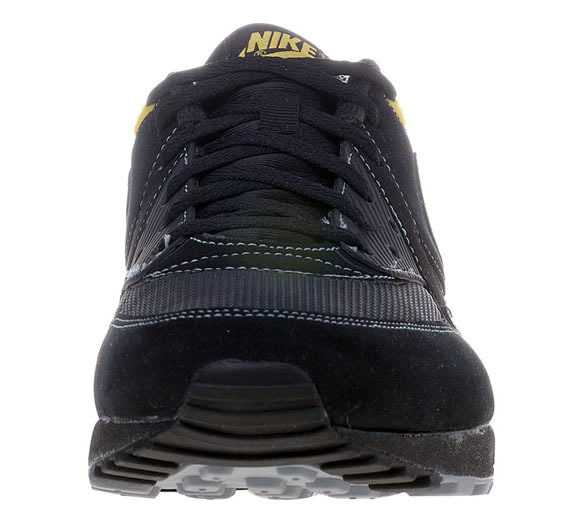 As always, this latest JD Sports release arrives in a clean look, and many will be quick to assume they are straight out of the popular Lance Armstrong Livestrong collection. While that's obviously not the case, this latest release is sure to be a huge hit. Black dominates most of the look, working in nubuck along the toe, mudguard and side panels. Mesh is also put to use, filling in the toe and ankle area. Adding some life to the look, white stitching does its thing throughout the upper, while minimal hits of tour yellow are seen on the eyelets, tongue branding and heel air unit. 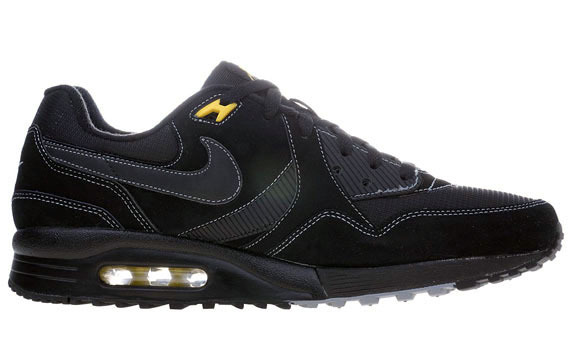 This latest colorway of the Nike Air Max Light is now available for purchase over at JD Sports.